How cool is to do a second project when working well with someone. 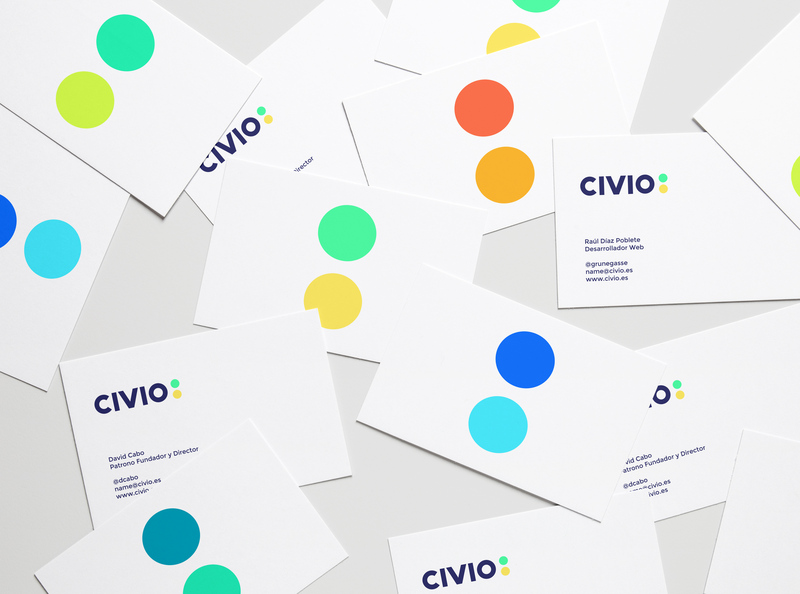 After Onodo, the Civio Foundation commissioned us to renew their brand. 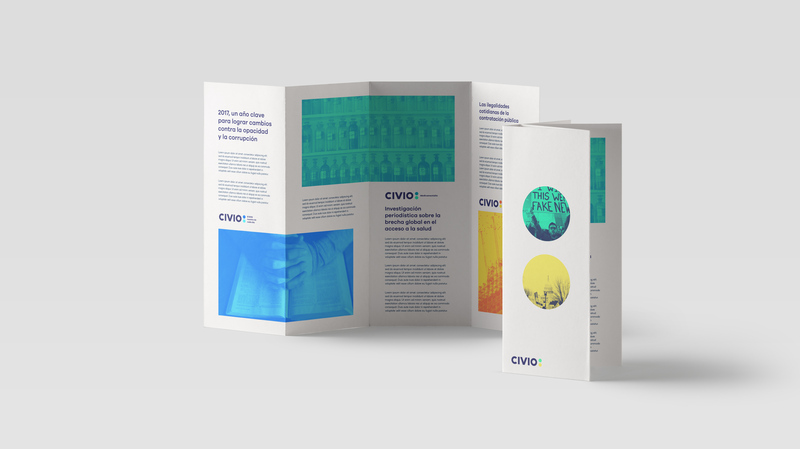 Civio is a non-profit organization that works for political transparency and public data access by any citizen or organization. 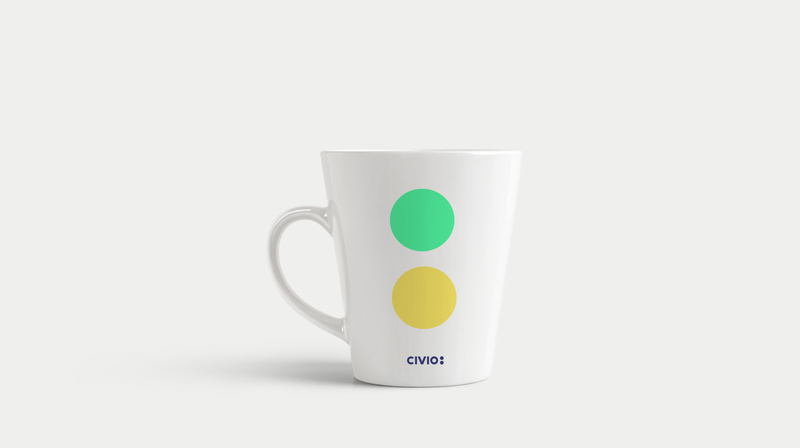 Civio has more than 20 projects designed for this purpose, most of them used by journalists. For them, we create an identity based on the two points ":", a symbol that stops the discourse to draw attention to what follows. In this case, each of the Civio projects. 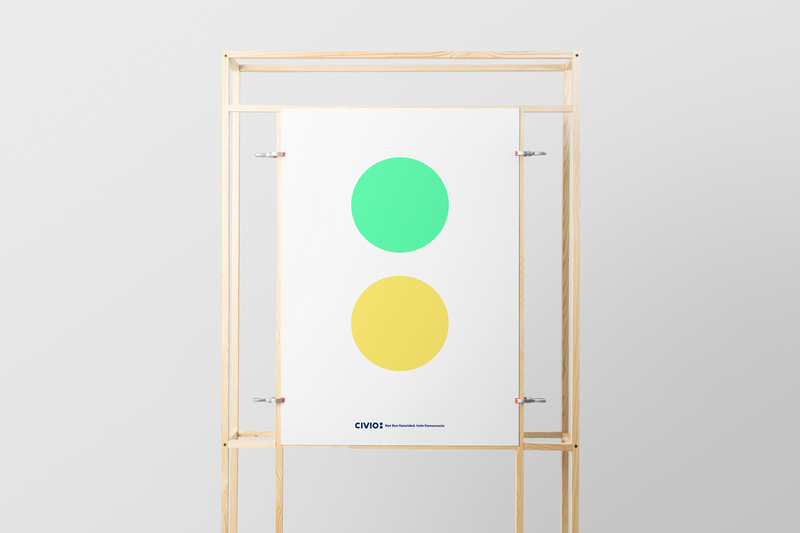 Although we used a reduced color palette to create brand awareness, we created a series of double color codes for each of their projects. 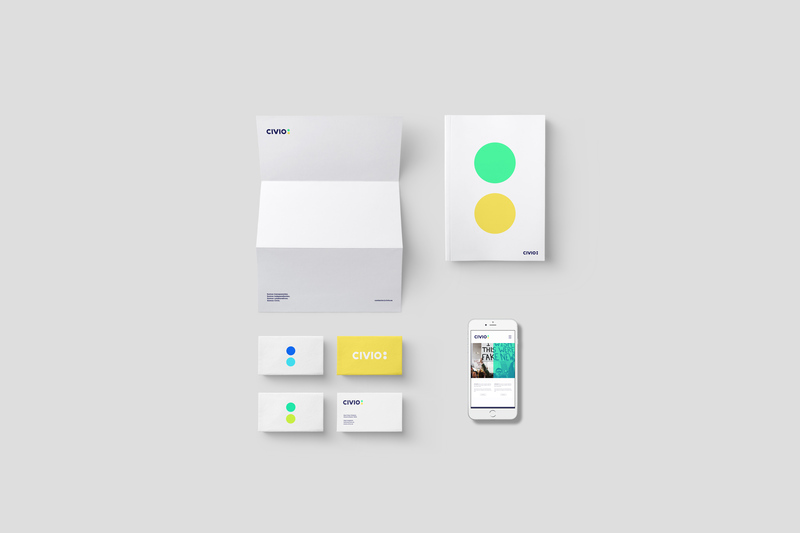 We also proposed a duotone style for photographs to reinforce their brand language.